Origin The herb was originated in Argentina, Peru and Chine and its cultivation also takes place in warmer countries. It is mainly cultivated in Chile, Algeria, Morocco and Israel. 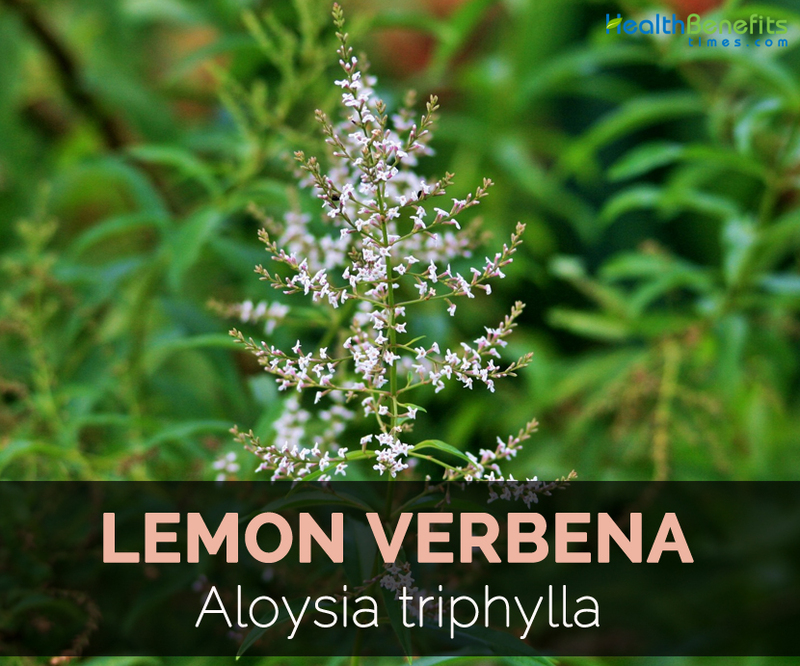 Scientifically known as Aloysia triphylla, Lemon Verbena is also referred as Lemon-Scented Verbena, Herb Louisa, Lemon Bee-Brush, Verveine Odorante and Luisa. The shrub is perennial that belongs to Verbenaceae family originated in Peru, Argentina, Chile, Uruguay, Bolivia and Brazil. In 18th century, this deciduous plant was imported from Spain’s South American Colonies to Europe. It was cultivated for its essential oil that was used in perfumes till lemon balms and lemon grass was substituted. In Northern regions, the plant is grown as an ornamental plant. Leaves are used to make teas and add flavor to alcoholic beverages. It is also used as an ingredient in fruit salads, desserts and jams. Leaves and flowers are used as a medicinal plant for its antipyretic, antispasmodic, stomachic and sedative properties. The plant prefers full sun in cooler climate as well as light shade. It does well in well-drained and rich loam soil. Verbena has organic chemicals such as volatile oils, terpenoids, phenolic acids and flavonoids. It has abundant amount of flavonoid as luteolin. Luteolin possess anti-inflammatory, antioxidant and anti-tumor properties that scavenge free radicals. It contains other bioflavonoids such as hesperidin, artemitin and vitexin. The volatile oils are formed of citronellal, citral and linalool. The essential oil extracted from Lemon Verbena possesses high content of antioxidant compounds such as nerol, verbascoside, citral and geraniol. Lemon verbena also includes phytochemicals such as geranial, neral, nerol, limonene, geraniol, caryophyllene, terpineol, isovalerianic acid, cuucumene, hispidulin, eupafolin, salvigenin, eupatorin, luteolin, apigenin, flavonoids and geraniol. It could be used in form of herbal tea. 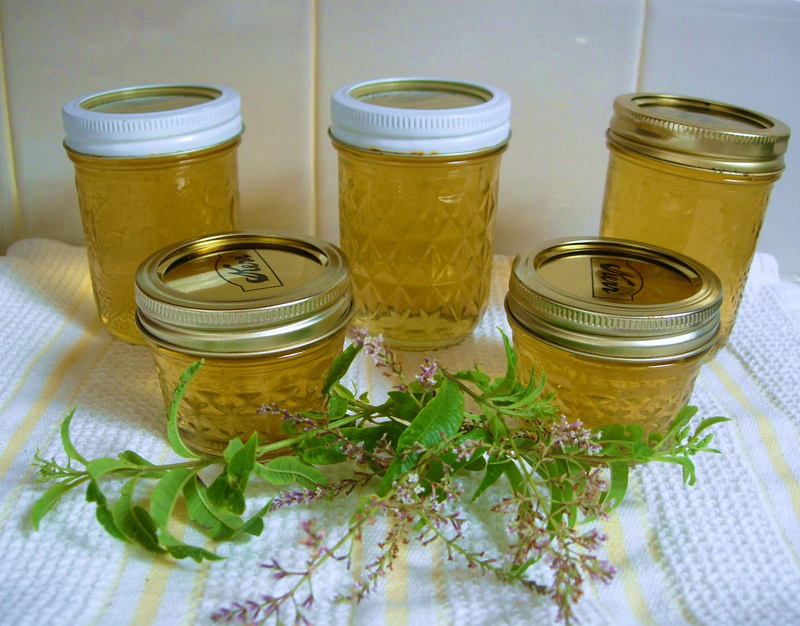 Lemon verbena is appreciated for its medicinal uses and flavoring for foods. Besides its medicinal uses, the oil extracted from leaves is also used to manufacture perfumes and cosmetics. It yields about 0.5 percent of essential oil. The essential oil could also be used in sofa sacks, potpurris, herb pillows and linen sachets. It is used in perfumes and spray as well. 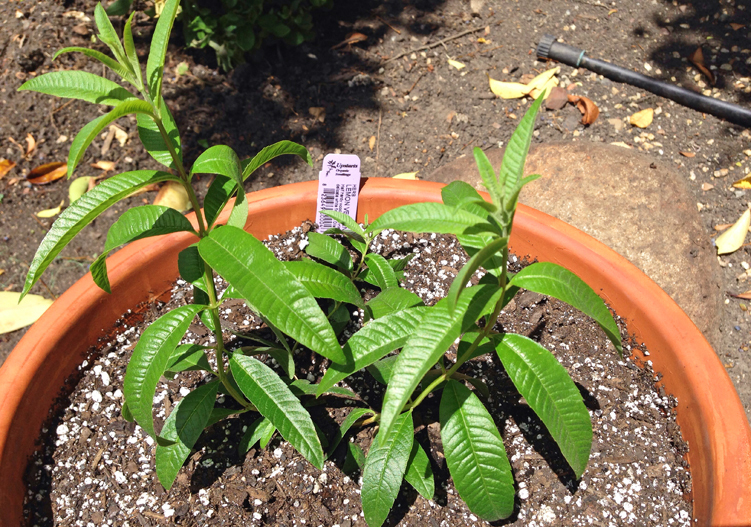 Lemon verbena was discovered and brought from South America to Europe. 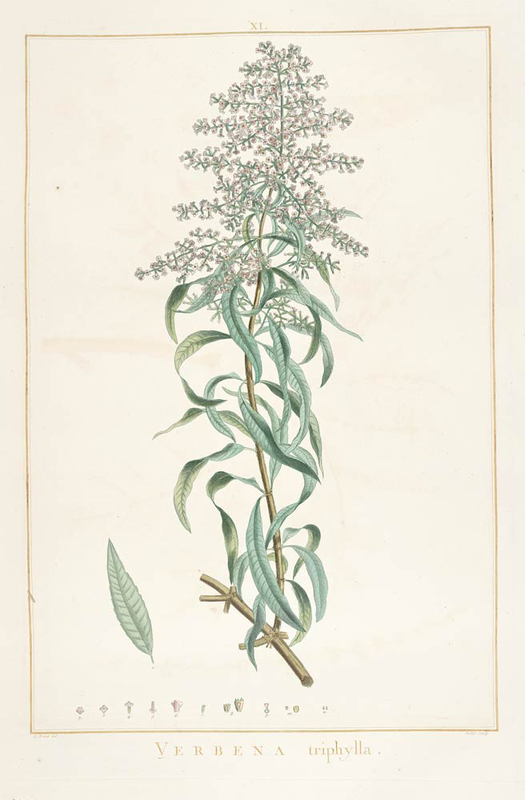 It was named by Philibert commerson, the French botanist, as Aloysia triphylla. Gomez Ortega, a Botanish Casimiro, and Antonio Paulau y Verdera provided the botanical name Aloysia citriodora. 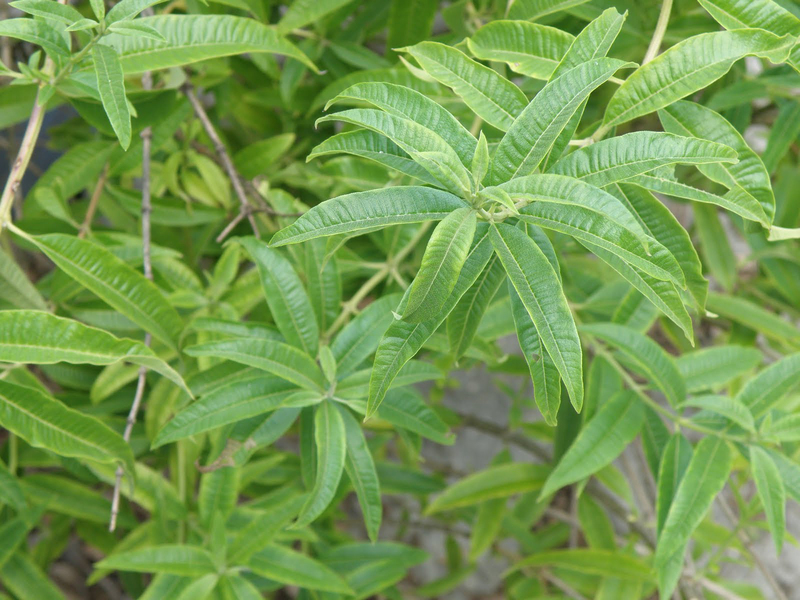 In Spain, Lemon Verbena was popular as yerba Luisa. The plant is also called Verbena citrodora and Lippia citrodora. In 1780, Joseph Dombey which is a French botanist was sent by Spanish and French government to Peru in order to look for plant species which could be naturalized in Europe. Historically, it has been associated with romance and love. A deciduous woody shrub grows up to the height of 1 to 3 meters. It is an aromatic plant with a fragrance of lemon. Being an inherent to Chine and Argentina, this plant is commonly found in the tropics and Europe and also cultivated commercially in North Africa and France. Branches are scabrous and striate. It bears small flower in white color which is identified with the lemon scented, fragrant narrow leaves. Leaves are long, pointed and yellowish green in colour. The propagation takes place by cuttings or runners. The plant provides sweet lemon flavor. It is rich in aromatic oil that possesses the flavor and scent resembling lemon. If not grown in full sunlight, it will be thin and tall and seized of essential oil. It is sensitive to cold and loses its leaves at temperatures below 0 degree Celsius. For its culinary uses, it is regarded as a plant for herb garden. Short stalks measures about ½ to 1 inch wide, 2-4 inches long and is arranged in 3-4 whorls. Flowers are tubular having two equal lips, toothed calyx in spikes and four stamens. Flowers possess numerous small flowers in spikes. Hairy calyx has 4 tips and is 3 mm long. Petals are white or bluish in color that is fused to 4-5 mm long funnel at a base. In a funnel, there are 2 long and 2 short stamens. Leaves are formed in whorls of 3 to 4 on stem. Leaves are lanceolate, short petioled, entiremargined and measures about 7-10 cm long. It is toothless or slightly toothed and is fringed with hairs. Leaves possess lemony fragrance. 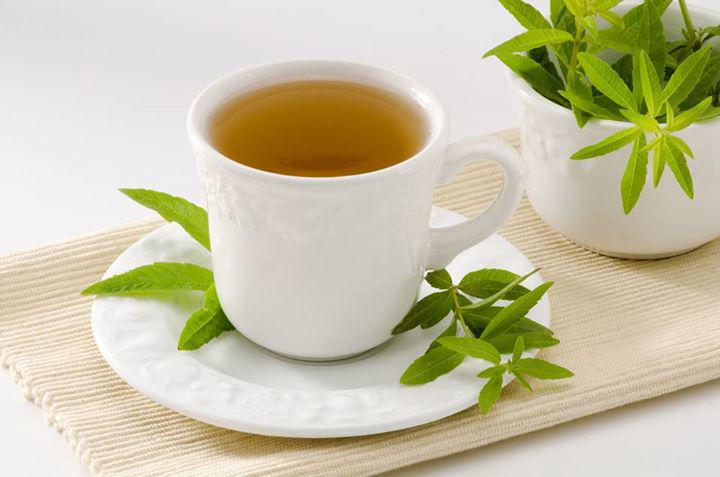 The people on diet found tea made with Lemon Verbena is effective. It provides two calories per serving. It has rich organic compounds that lower munchies and preventing snacks between meals. 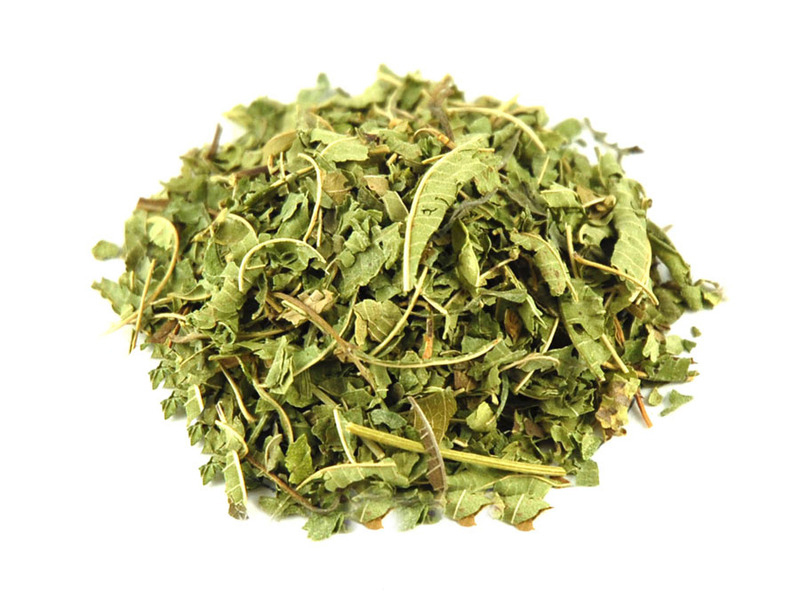 Lemon Verbena tea provides metabolic effects that enhance fat burning improving bodily processes. This tea keeps the body hydrated that is vital for organ function. It helps to substitute high calorie beverages and results lower calories intake. This is considered to be exclusive qualities which could not be found in simple teas. Lemon verbena tea has high antioxidant properties that lowers the muscle damage during workout without preventing the development of additional muscle mass and also boost stamina. It makes the perfect companion for workouts. The study shows that the participants who worked out for about 90 minutes a day and took extract of Lemon Verbena acts as antioxidant supplements in their regular diet. The research shows that Lemon Verbena lowers the muscle damage without affecting their ability to build speed and endurance. Injuries and arthritis causes chaotic situation on mobility and joints. When injured, it is burdensome to feel whole again as the joints are used constantly and takes time to heal properly. It is associated with lowering aching and pain. This herb assists recovery process of joint related injuries due to the presence of antioxidant properties. The study shows that the people with joint problems when provided dietary supplement of Omega-3 fatty acids as well as Lemon Verbena found a significant lower in joint pain and also increase in joint mobility. 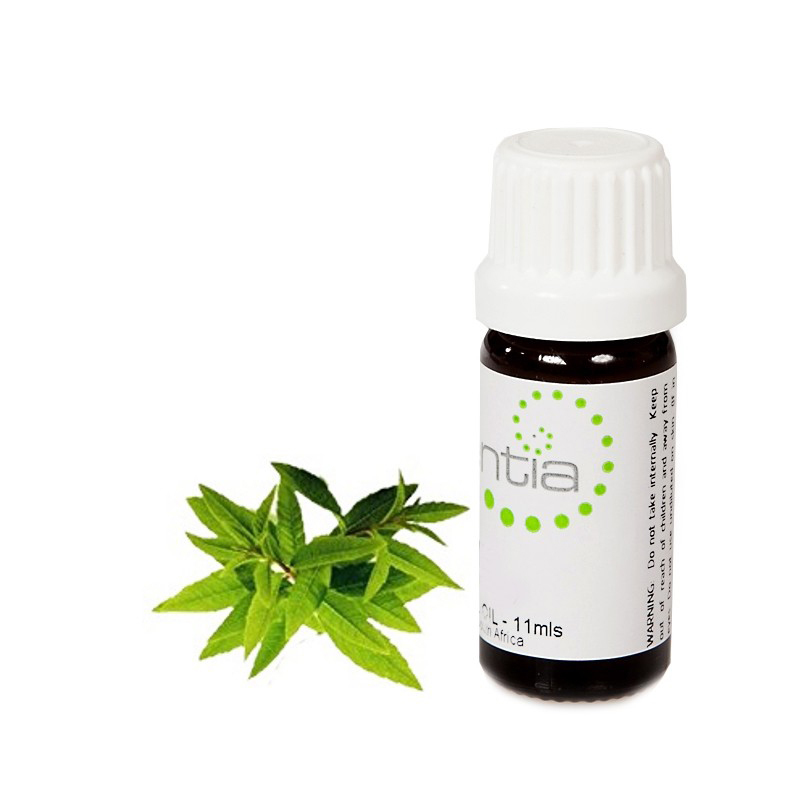 The extract of Lemon Verbena possesses antioxidant properties. Oxidative stress is caused by free radicals that are present in the body’s organs that weakens immunity and distracts it with cellular mutation as well as chronic disease. The research shows that supplementation of Lemon Verbena lowered level of oxidative stress and maintains better overall health. It increases white blood cells which defense our immune system. The study published in 2012 shows that Lemon Verbena helps to lower oxidative stress significantly in athletes. The supplements assist stronger white blood cells that indicate strong immune system and lower the chances of oxidative stress. The tea prepared from Lemon Verbena possesses soothing activities that provides relief from indigestion and stomach issues. It possess anti-spasmodic properties that calms stomach and also prevents bloating and cramping that results in discomfort as well as various gastrointestinal issues. The tea regulates appetite leading healthy intake of nutrient to upgrade metabolic processes. 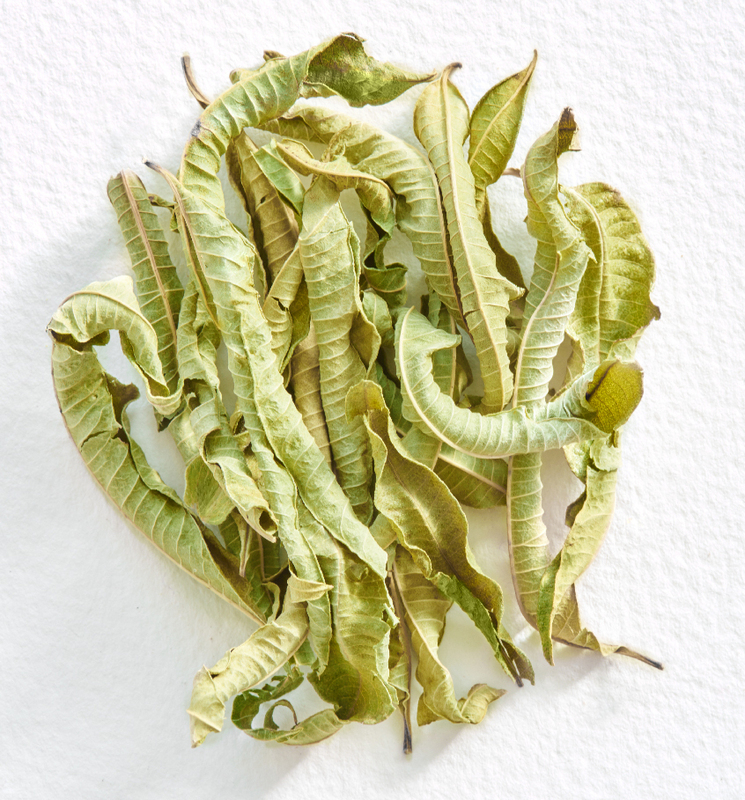 Lemon Verbena possesses antioxidant compounds that have impact on hormonal balance in the human body. This herb is regarded to calm beverage and is recommended for people having chronic stress or nervous afflictions that can ease mind and also calms body. Lemon Verbena acts as an expectorant. The tea prepared from Lemon Verbena helps to loosen congestion in respiratory tracts and also excludes mucous and phlegm in the system. Phlegm promotes breeding of bacteria and other pathogens to grow and stick. The intake of this tea helps to eliminate unwanted materials from the body which helps to enhance immune system. 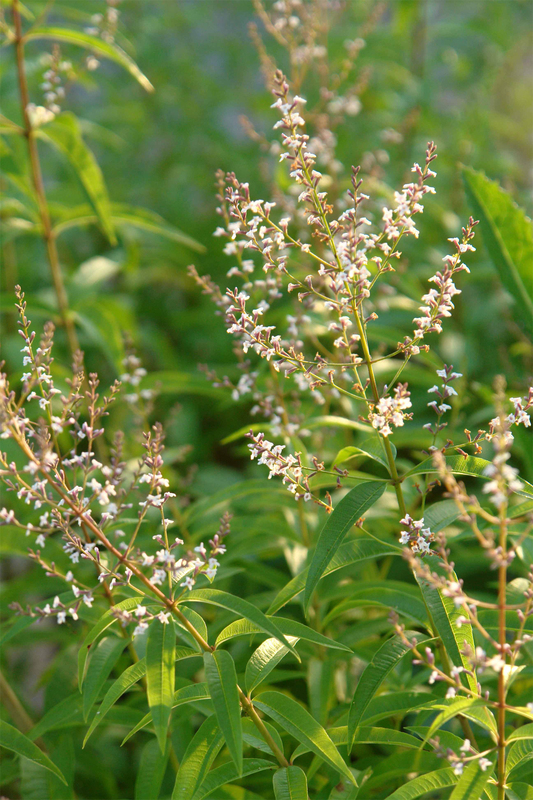 Lemon Verbena is used to treat cold, asthma, flatulence, fever, diarrhea, colic and indigestion. In France, the plant is used to treat agitation, digestive disorders and insomnia. It has been used for treating varicose veins, febrile hemorrhoids and impure skin. The herb is used as a treatment for constipation and chills in Morocco. In herbal medicines, it is used to cure dyspepsia, fevers, colds and diarrhea. The plant acts as an antispasmodic and stomachic so it is used for indigestion, dyspepsia, flatulence and vitalizes stomach as well as skin. For the centuries, it has been used as antipyretic, antispasmodic, sedative, carminative, antimicrobial and stomachic. The essential oil possesses digestive and calming qualities. As it acts as a sedative, it soothes abdominal discomfort. The tea prepared from leaves helps to treat digestive problems such as indigestion, flatulence and acidity. In aromatherapy, the essential oil is used to treat digestive, nervous problems, boils, acne and cysts. In Ethiopia, it is used as a culinary spice. Prepare tea from leaves to comfort bronchial and nasal congestion. Use this herb internally for indigestion, palpitations, flatulence, stomach cramps and nausea. It provides mild tranquilizing effect and eases abdominal uneasiness. It is helpful to combat depression. It is useful for insomnia, joint pain, agitation, varicose veins, hemorrhoids, colic, gas and acidity. The herb is used to treat depression or lethargy and also feverish colds. An essential oil helps to banish depression and helps to soften skin and also lowers puffiness. Europeans used it as an aid for gout and inflammation of liver or spleen. It has terpene rich volatile oils that are considered as irritant and might cause irritation to kidneys during excretion. Patients of renal diseases should avoid its excessive use. Sensitive people might experience contact hypersensitivity. Due to lack of information regarding safety in lactation and pregnancy, it is better not to use during these periods. With the use of essential oil, it might cause skin sensitivity to sunlight. Excessive internal use or prolonged use causes gastric irritation. People with health problems should consult the health practitioner for use. 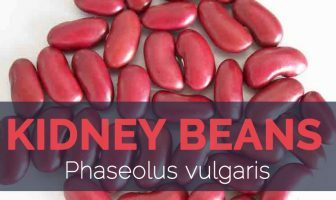 Its use in large amounts provides irritation to kidneys and also worsens kidney diseases. The kidney patients should avoid its use in large amounts. 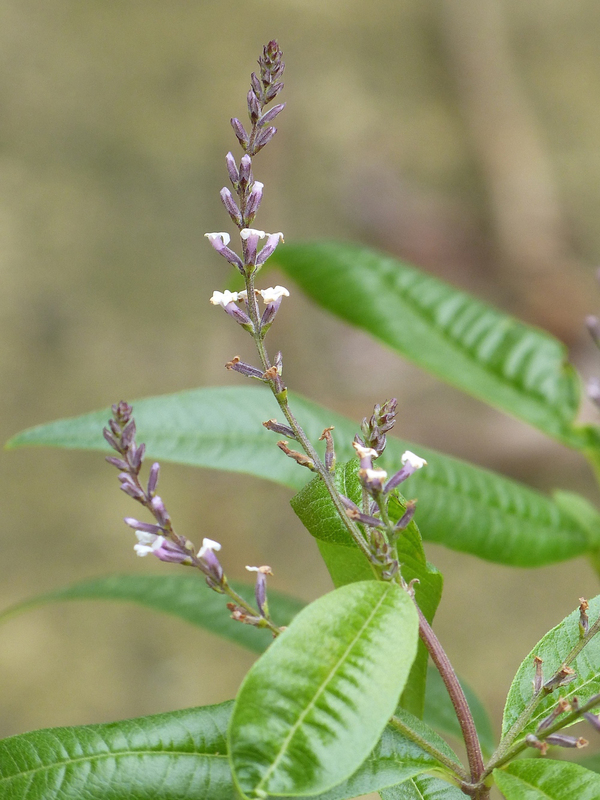 In UK, Lemon Verbena is used in herbal teas. Leaves are added to fruit salads, desserts, teas and jams. Flowering tops and leaves are used to add flavor to beverages. The herb is used to make drink and essential oils. Cook the leaves like spinach. 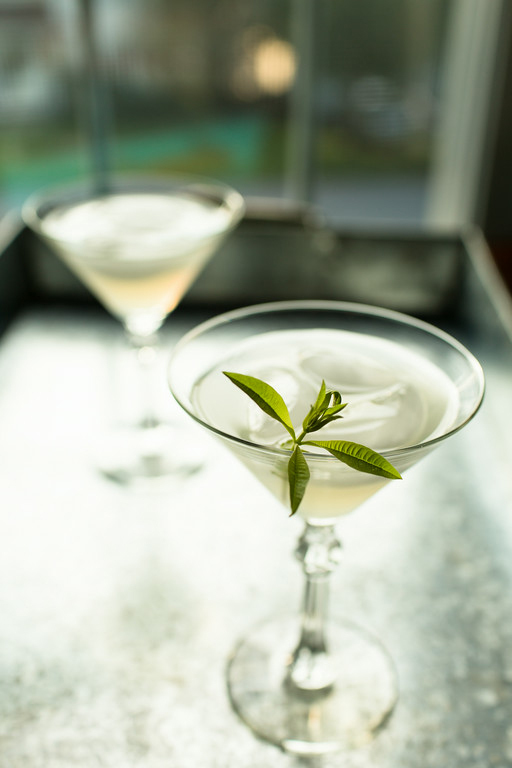 Make a refreshing tea from leaves of Lemon Verbena. It is used for seasoning meat dishes. Leaves could be added to fruit puddings, vinegars, oils, cakes and jellies. It adds a flavor to lemon to poultry and fish dishes, salad dressings, vegetable marinades, greek yogurt and beverages. It pairs well with vanilla, fruits and seafood dishes. In recipes, it could be used as a substitute for lemon zest. The dried leaves (finely crumbled) could be added to batters of carrot, zucchini bread and banana. It calms down the nerves. Use it in form of tea for fevers and colds. It is used to add fragrance in perfumes. 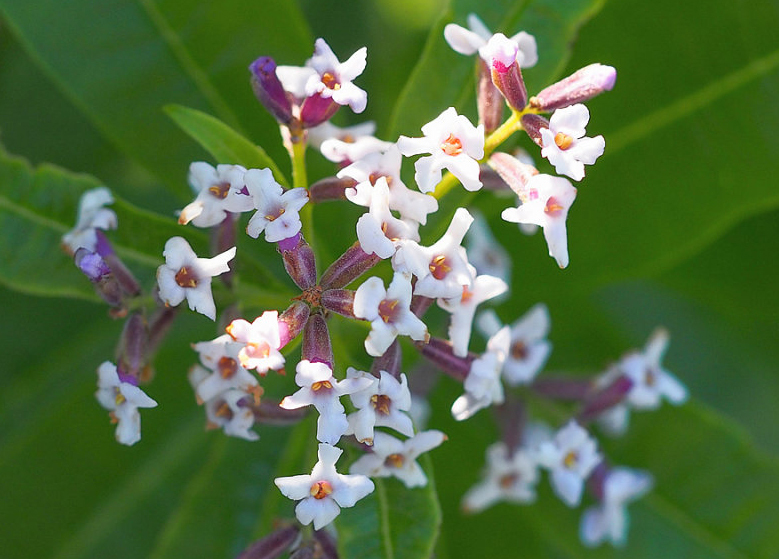 It is used for its fragrance in sachets and colognes. In 17th century, it was brought to Europe and has been cultivated for oil. Lemon Verbena is cultivated for its essential oil in Morocco, Algeria and France. It is propagated by cuttings and seeds. Native The herb was originated in Argentina, Peru and Chine and its cultivation also takes place in warmer countries. It is mainly cultivated in Chile, Algeria, Morocco and Israel.